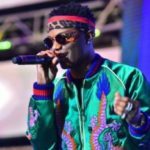 Wizkid – Medicine (Remix) ft. Flavour & Phyno. 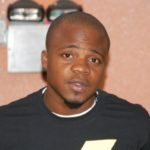 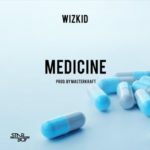 Wizkid is not stopping at anytime soon as he comes through with the second instalment of the Masterkraft produced tune titled Medicine. 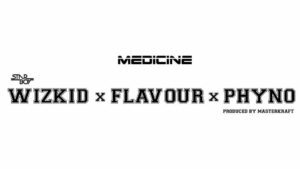 The Remix for “Medicine” features Flavour & Phyno. 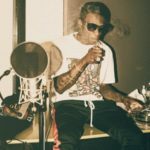 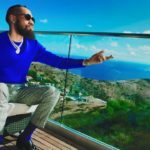 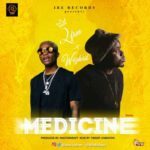 Wizkid – Medicine (Remix) ft. Flavour & Phyno“Wizkid – Medicine (Remix) ft. Flavour & Phyno [New Song] | Download Mp3”, 5 out of 5 based on 1 ratings.